Did you know that one in four people have a mental health condition? You can Be the One to help. 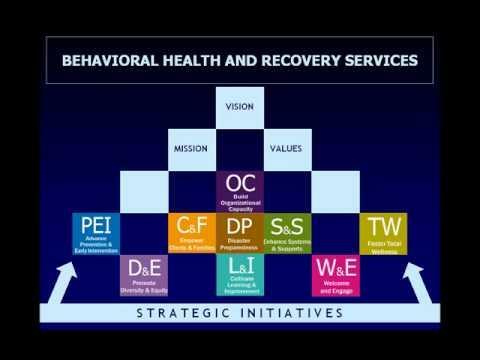 "Your Wellness, Your Way, Your Community"
Community Service Areas (CSA) bring community members together to improve the lives of those affected by mental health and/or substance use conditions by strengthening the collaboration and coordination of services within each area. 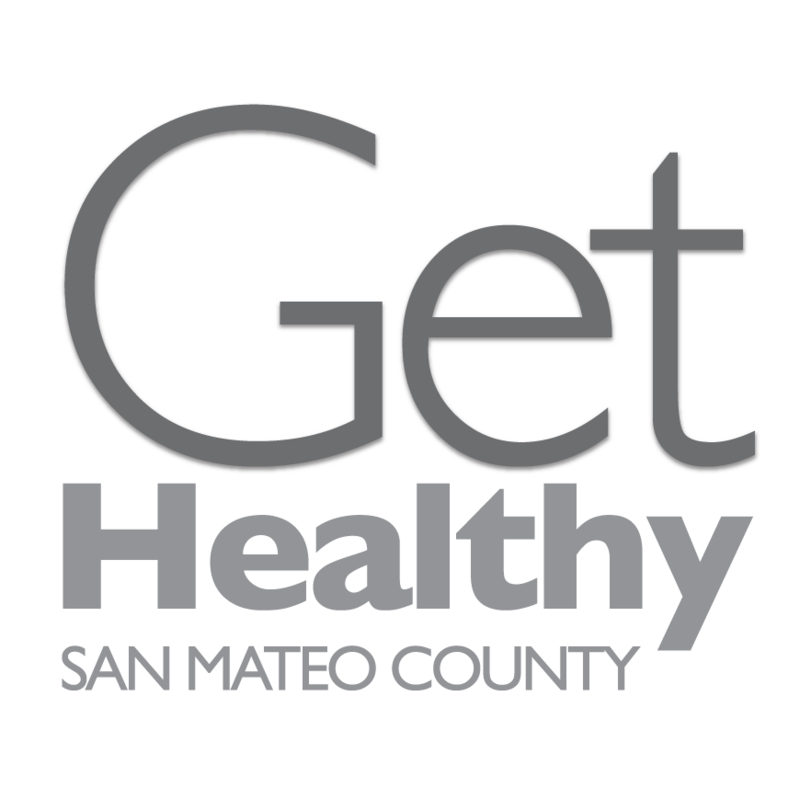 The CSAs are organized into six regions within San Mateo County to help reach people in the most meaningful ways. 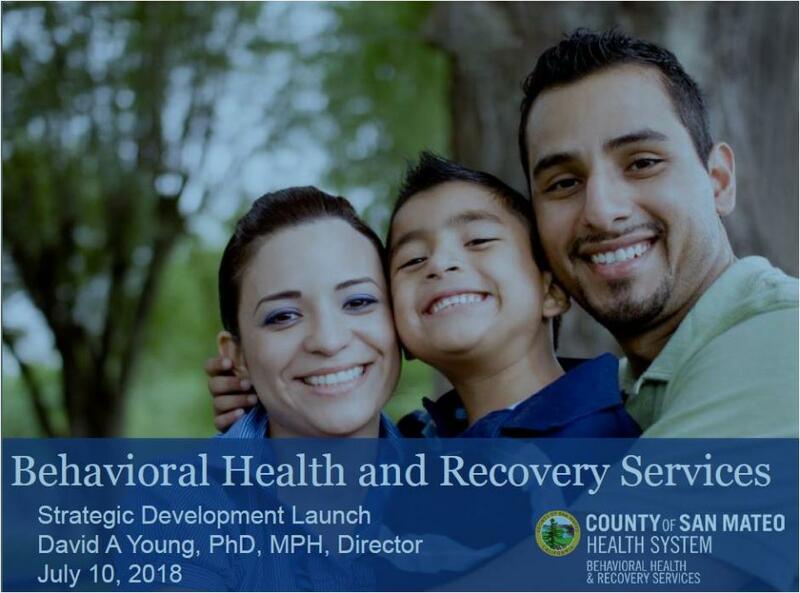 In 2007, the Mental Health Services Act provided funding to continue and support staff efforts to address racial, ethnic, and cultural disparities within Behavioral Health and Recovery Services. 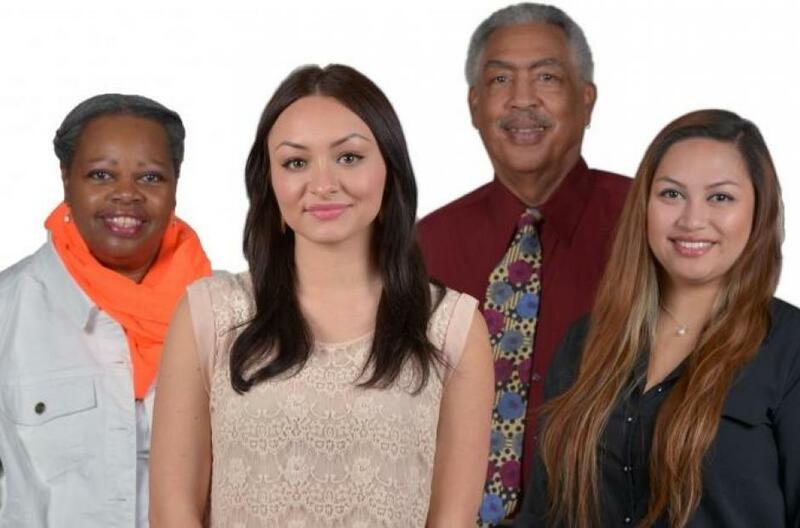 These Initiatives were created to focus on health disparities in access and quality of care for underserved, unserved and inappropriately served cultural and ethnic communities and identify the workforce development needs of staff of these communities.